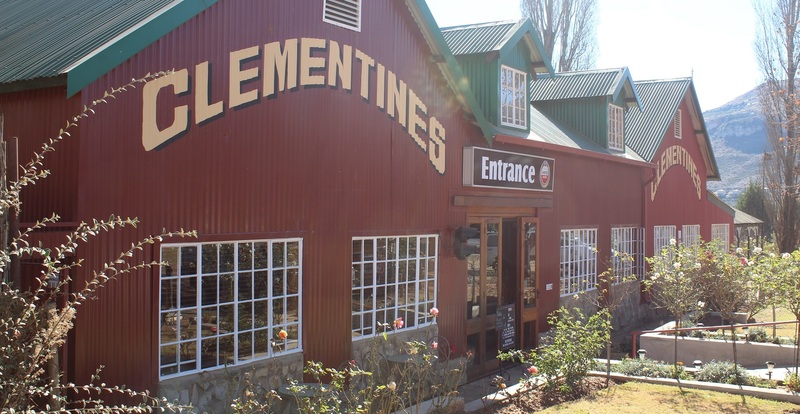 Clementines has built up a well known reputation as the most exclusive restaurant in Clarens. 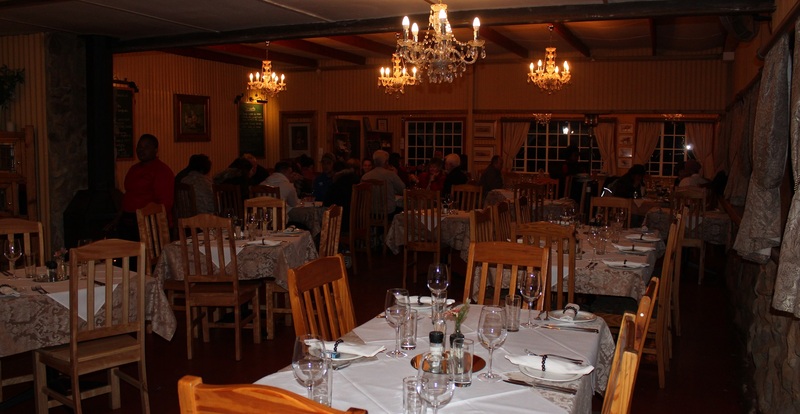 With amazing food and a great ambience it is no wonder that our guests always return to us when they visit Clarens again. 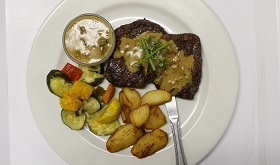 The Clementines menu caters for upmarket country dining with an assortment of excellent dishes. 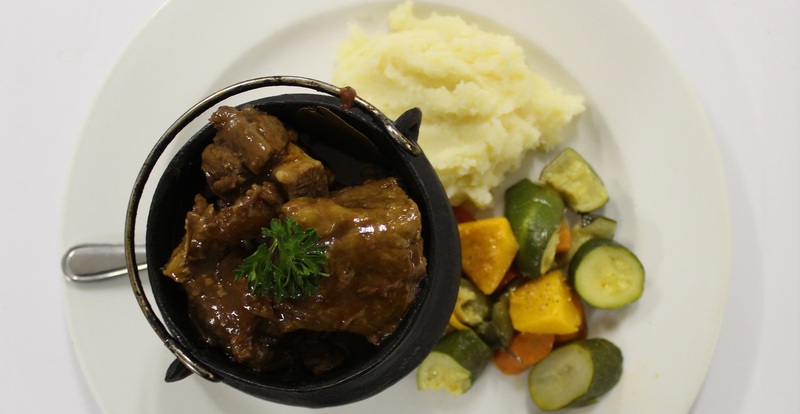 From our mouth watering starters to devine main courses and decadent deserts we aim to please.  What sets Clementines apart is our excellent service. 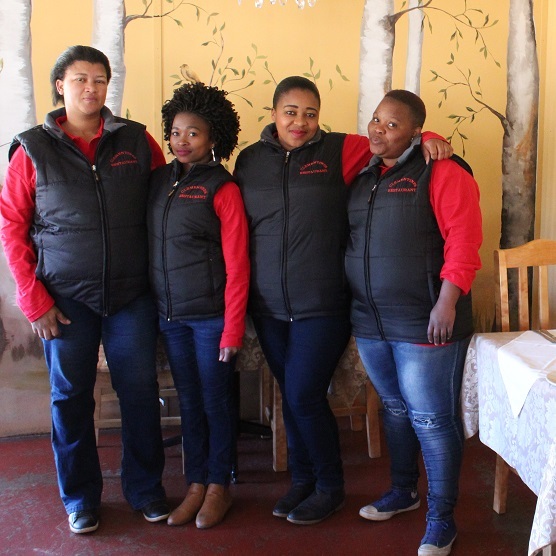 Our team of well trained watrons are standing ready to serve you whilst our chefs are preparing your scrumptious dishes. 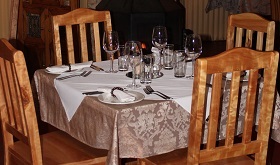 Owner-managed, Clementines enchants even the most discerning guests with it's country charm and unique ambience. 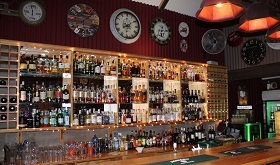 This makes Clementines an ideal venue for birthday parties, conferences and other functions.